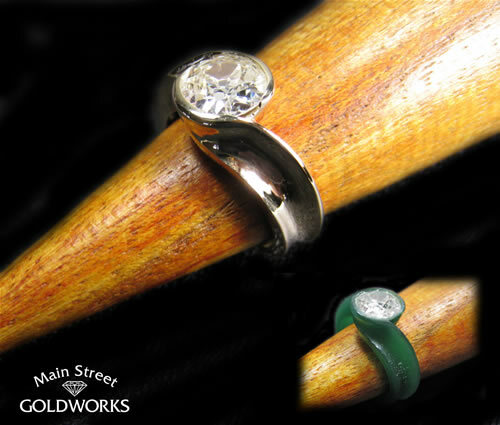 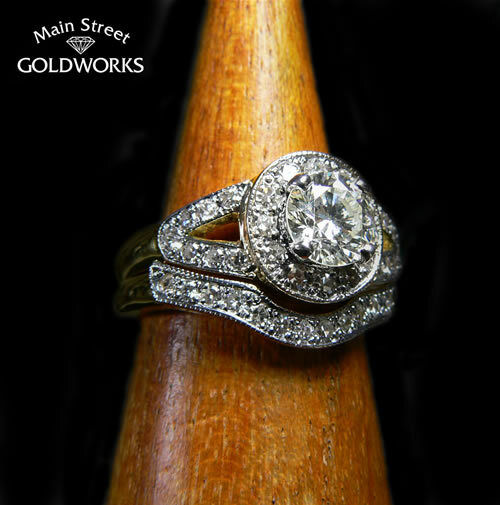 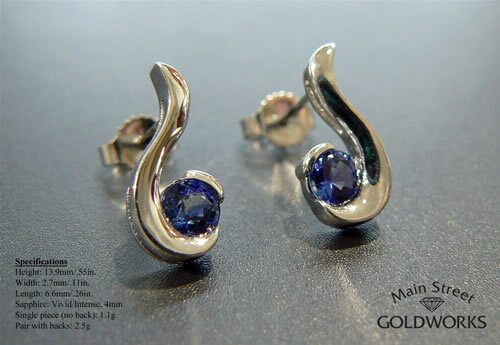 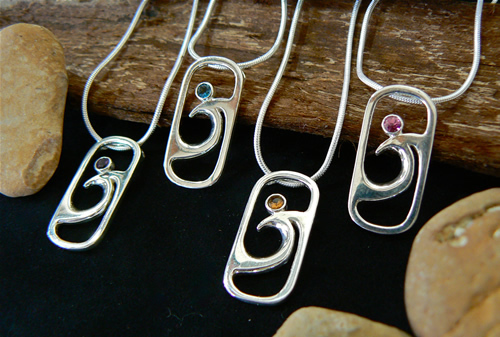 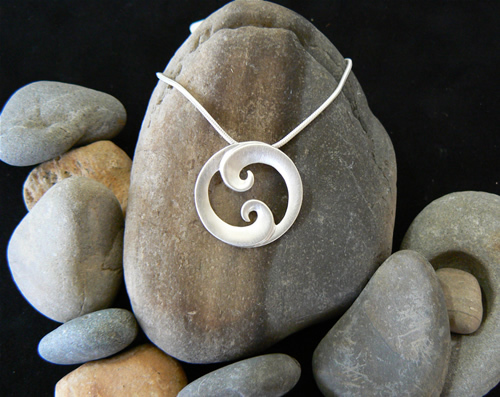 Established in 1987 Main Street Goldworks is a family business providing excellence in craftsmanship and creativtiy, service and value. 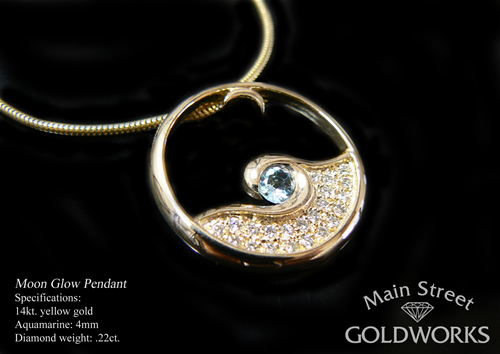 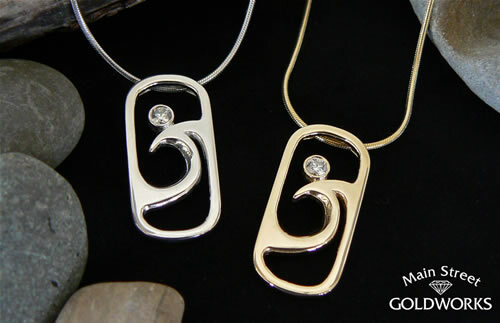 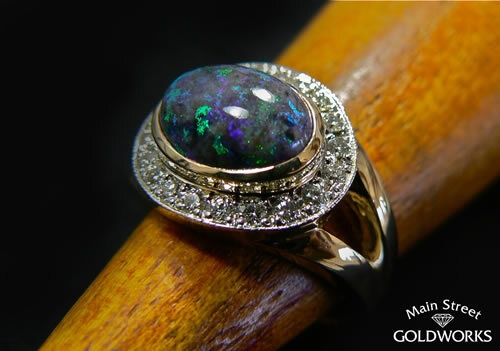 Custom design and repair are areas of expertise and they have an exquisite collection of designer jewelry. As members of the exclusive Independant Jewelers Organization (IJO), the largest training and buying jewelers' organization in the world, they strive to provide their customers with the brilliance they deserve and are able to purchase jewelry at the best prices in the industry and pass that savings on to their customers. 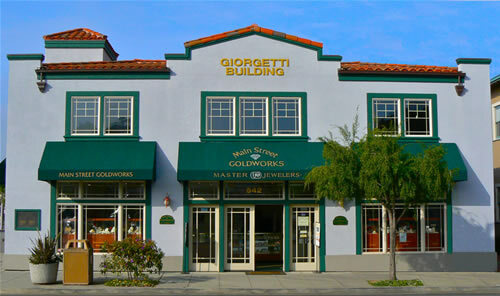 This family of professional jewelers has trained at the Gemological Institute of America (GIA) and the Revere Academy of Jewelry Arts.